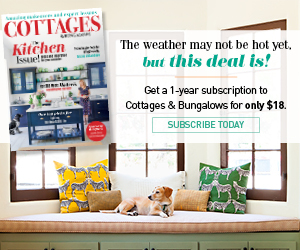 Welcome to our new weekly column all about great cottages for sale in cities all around the country. 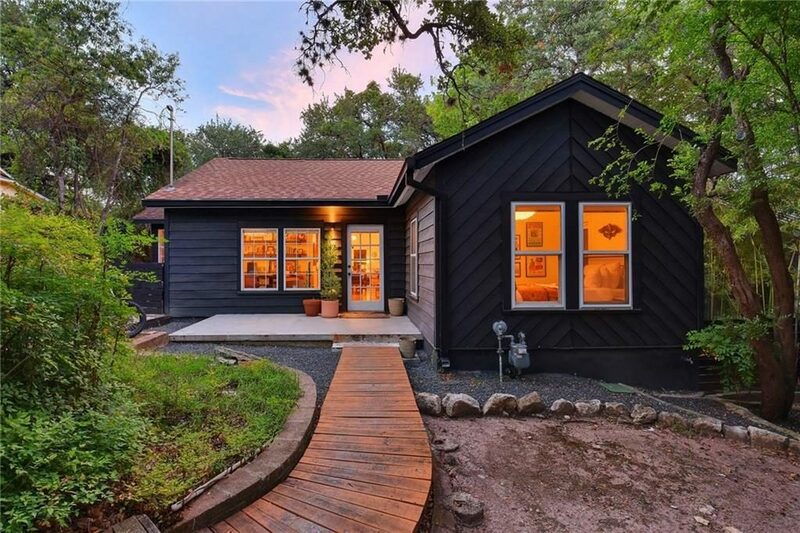 It may seem impossible to find a good cottage at a reasonable price, but fear not because the Austin real estate market is full of them. You just have to know what features will have you claiming the investment was worth it. 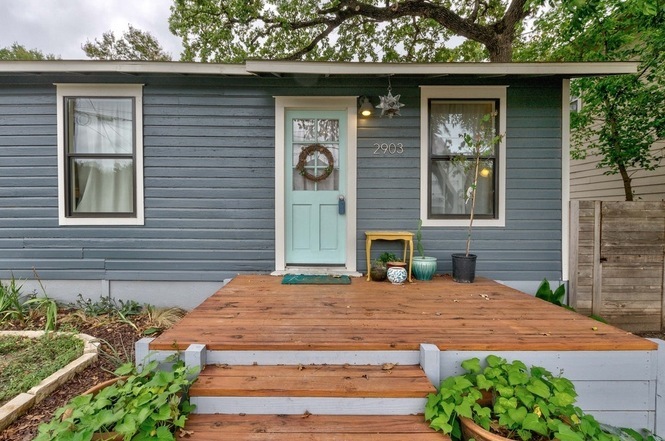 We’ve picked a few of our favorite Cottages for Sale in the Austin just for you. 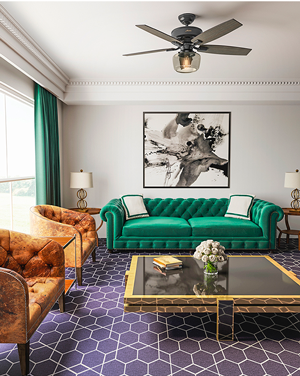 Each week we’ll compile our favorites to give you curated access to amazing homes on the market. 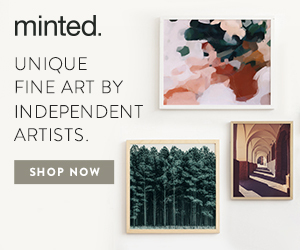 So whether you are house hunting or just day dreaming, you can find something interesting to inspire your big move. 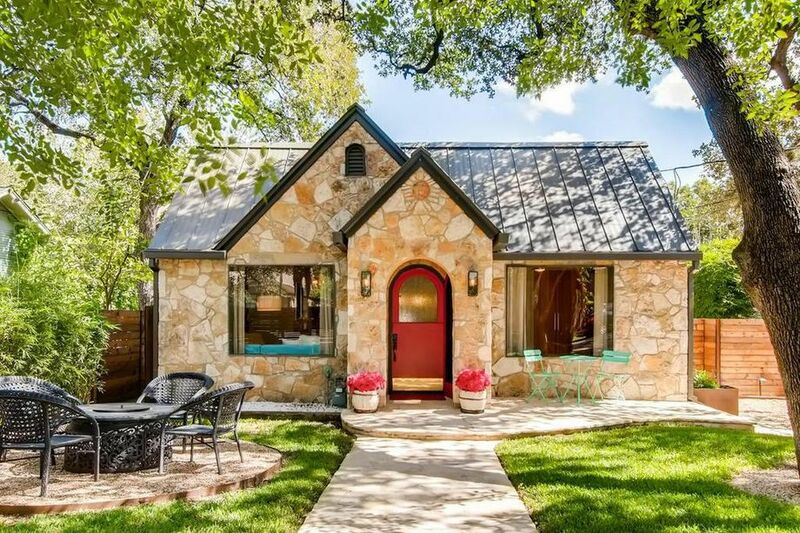 Here are 5 trending Austin cottages provided by austin.curbed.com. 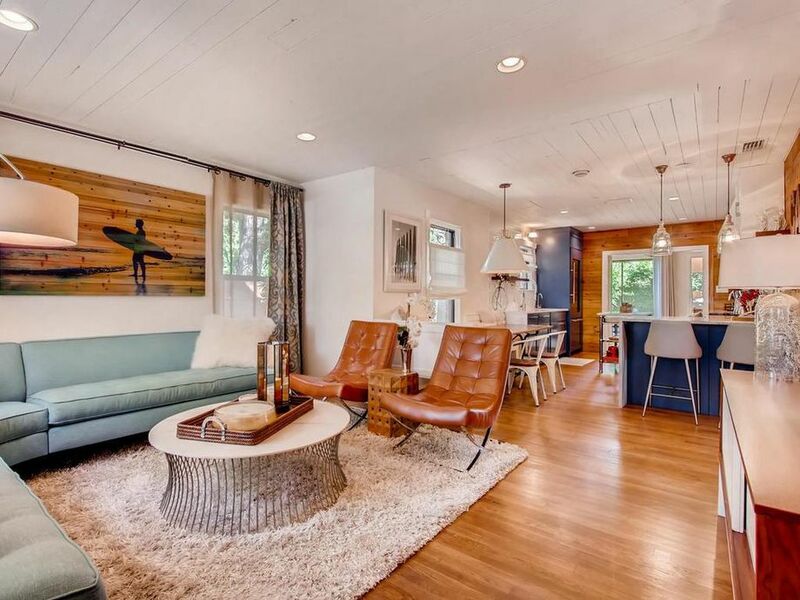 This renovated 1938 cottage gives you a mix of contemporary and vintage styles. 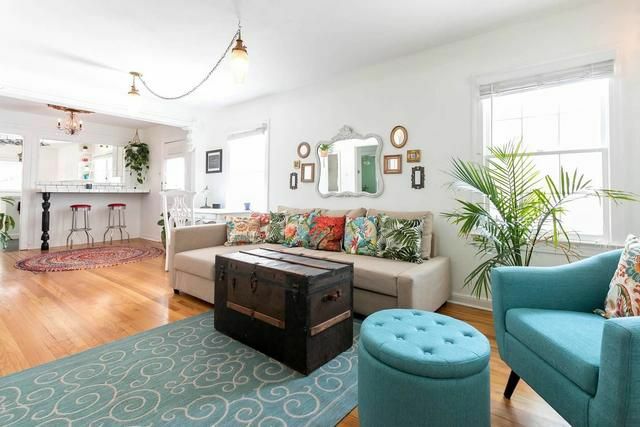 From afar, this adorable 3-bedroom/3-bathroom home doesn’t look so large, but a closer look reveals a new two-story back section–an addition to the original one-story stone cottage, which preserves the charming curb appeal yet provides space for modern amenities. The mix of arched doorways, large windows, and contemporary light fixtures allows you to have your cozy retreat with a modern twist. 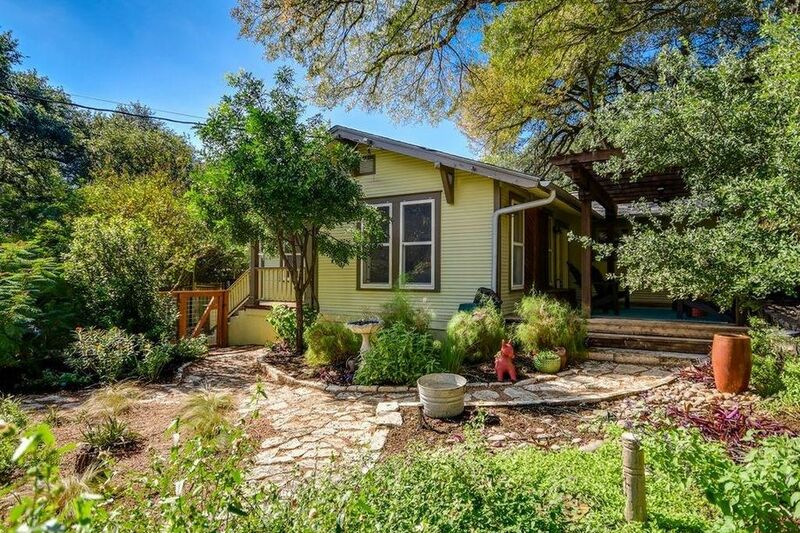 Fancy a charming yellow home near the historic Deep Eddy natural spring pool? 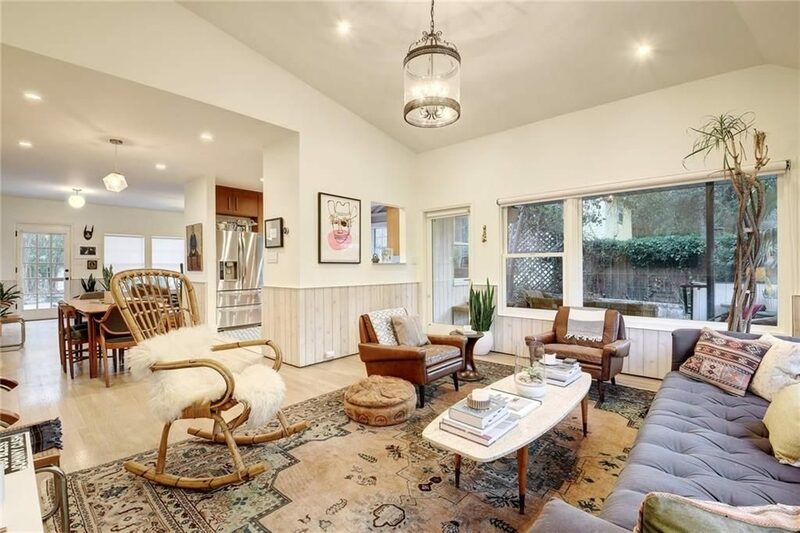 Built in 1930 with 3 bedrooms and 2 bathrooms, this craftsman is extremely private, yet in a location where you can easily access restaurants, farmers markets, and art galleries. The compact lot is dotted by heritage trees and boasts a deck with mature gardens. Inside, renovations are in in keeping with the craftsman style except for a few updates which aren’t deal breakers. 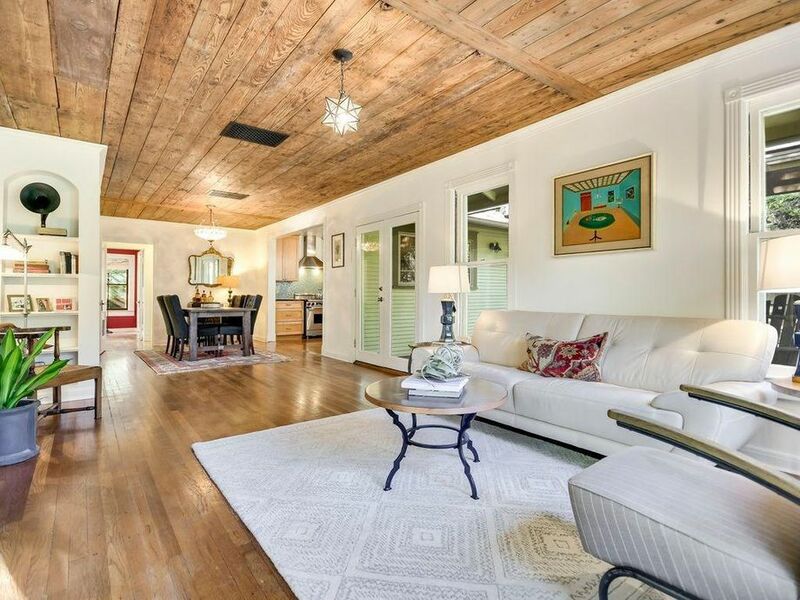 And check out that amazing reclaimed wood ceiling! 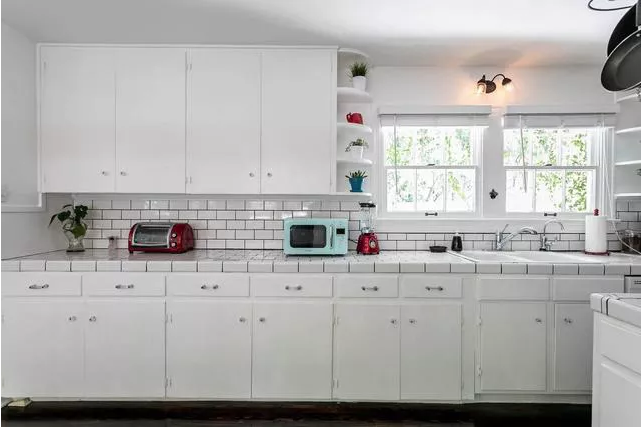 This 1950s cottage has a guesthouse with the one-story woodframe main house boasting 2 bedrooms and 1.5 bathrooms while the more eclectic back structure is studio-style with all your basic necessities: kitchen, bedroom area, and bathroom. While both cottages tout retro and period appropriate materials like subway tile and original cabinets, the guest house is bursting with creative charm with tin tile ceilings, and reclained wood eaves containing skylights. It’s not often you find dark painted cottages for Sale in the Austin. But this trendy black bungalow with 2 bedrooms and 2 bathrooms is a modern cottage-lovers dream. 1930s home has been completely transformed by Thoughtbarn Architecture Studio. It includes high ceilings, a climatized basement, and Moroccan concrete tile, but does not compromise on the home’s original cottage style. A large private covered back deck is perfect for entertaining and since the home is enveloped by large oak trees and cooled by the nearby forest and creek, the home’s bold dark color manages the austin heat well. 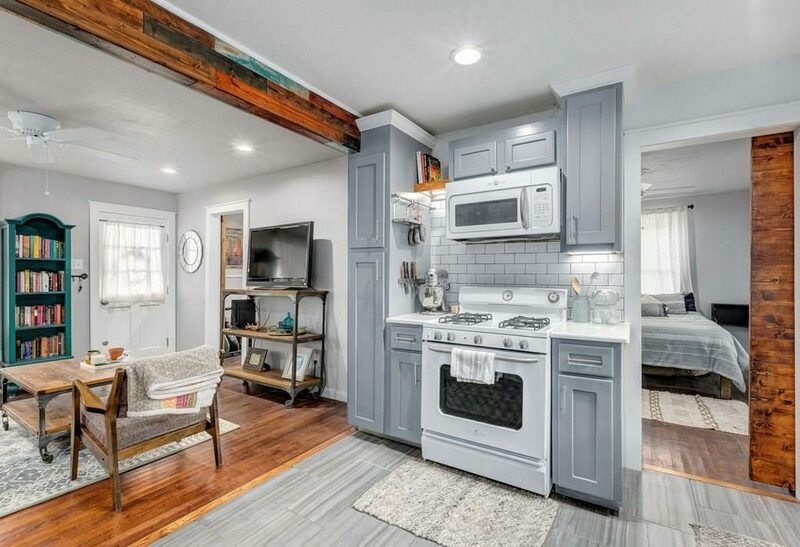 This renovated on the E1958 East Side cottage is tiny living at it’s finest. The 2 bedrooms and 1 bathroom feel roomy thanks to an easy flowing floor plan. The interior includes custom barn doors for that cozy, rustic feel as well as updated cabinets, counters, and floors. With high ceilings and a light gray color scheme, this cottage truly appears larger than you think. In the mood for more house hunting? Check out this post all about pocket neighborhoods. And don’t forget to follow us on Instagram where we share drool-worthy cottage exteriors every week!